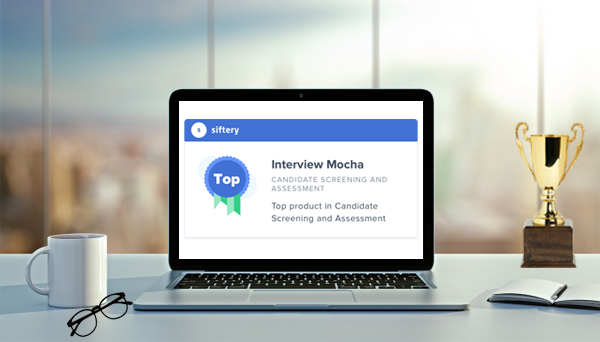 Ever since Interview Mocha came into inception, its aim is to help hiring managers and recruiters in pre-screening of candidates providing them the world class product and skills assessment. Now this caught the eye of Siftery, a database where they compare companies with similar stacks and looks. 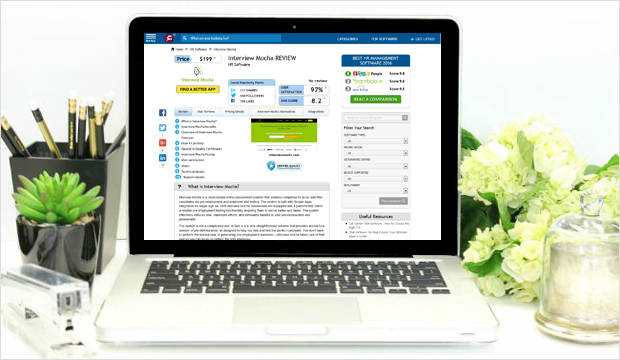 Interview Mocha always tries to keep their customers’ super happy when it comes to providing the world class online assessment software that meets the current needs of the recruitment industry. Now this was something that FinancesOnline, one of the most popular business review directories found. 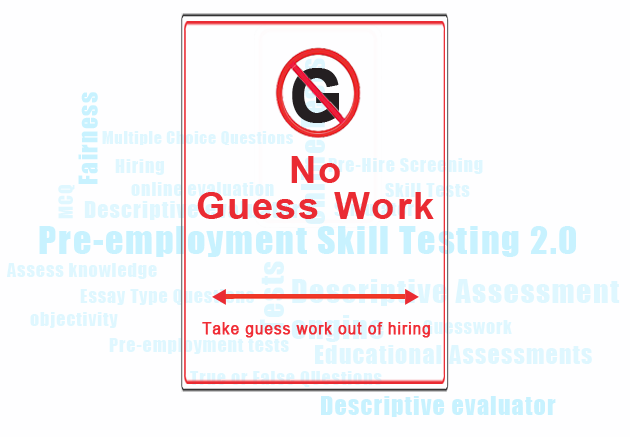 Lots and lots of companies use Pre-Employment skill testing to ease their pre-hire screening process and to take the guesswork out of hiring. Companies are able to save a lot of time, cost, and efforts in employment screening. But in the age where technology is evolving at a fast pace, there is. These last few months, we realized few trends about markets that are SaaS-ready. 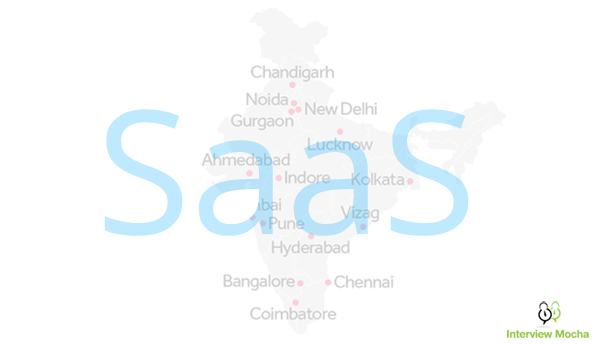 To my surprise, India is among the top 3 SaaS ready markets, USA and UK being the other two. Below are my few observations about India as a SaaS market. I hope this will helpful for other SaaS B2B startups that are. If you're in hiring or recruiting, you know that top candidates help you take your organization a step ahead to reach new heights. At the same time, it's harder than ever to find top talent and to outperform the competitors. There has been a lot of buzz about Recruitment Analytics. Many recruitment metrics like quality, time, speed, cost, and productivity are used by organizations to gain insights of the recruitment process. Agreed! These all are important. But, are you leaving behind the Pre-Employment Testing.